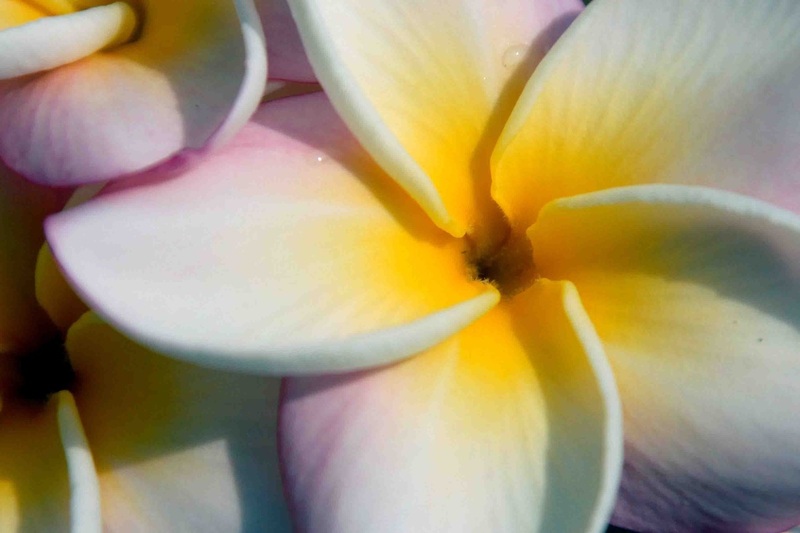 The fragrance of the Frangipani or Plumeria blossom is intoxicating. The beautiful and long lived petals are woven by hand into the classic lei given to the lady in your life. The essential oils are also used in perfume, body lotions and even a boutique tea sold in the islands.